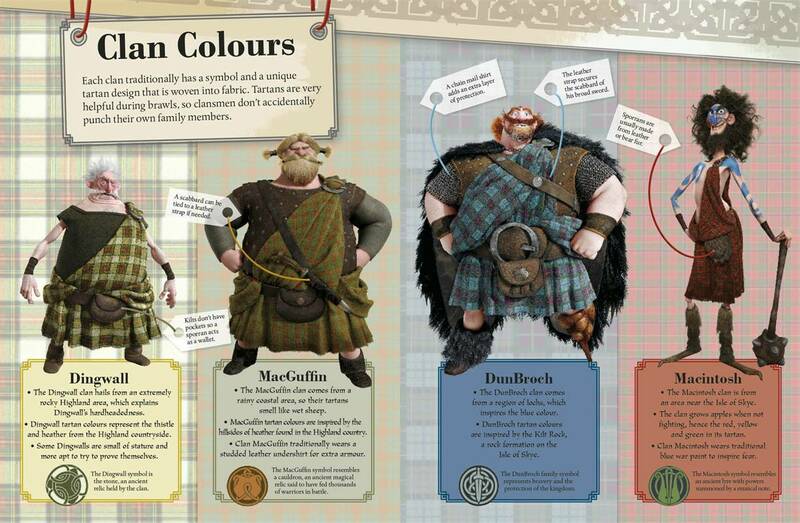 Brave: The Essential Guide: Clan Colours. :). HD Wallpaper and background images in the Ribelle - The Brave club tagged: brave disney pixar king fergus the lords. This Ribelle - The Brave photo contains berretto verde, forze speciali, soldato d'elite, soldato d'elite green beret, and forze speciali. There might also be fuciliere, giornale, carta, riviste, tabloid, straccio, rivista, tenuta da combattimento, and vestito da battaglia.